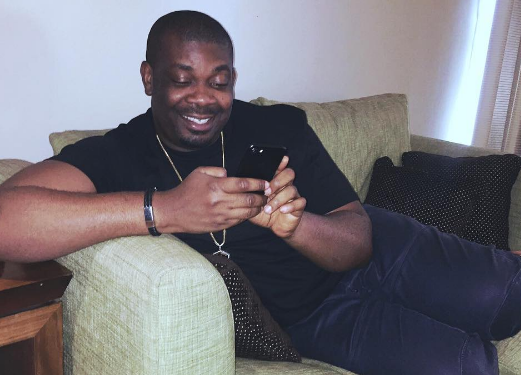 Donjazzy has a deep sense of humour, you do not know when he is serious or joking. Linda Ikeji had a beautiful photo shoot with Thisday lifestyle. And the pictures got everyone talking, we almost forgot she was a model. The pictures reminded us a lot. When you re fine you re fine abeg. ? 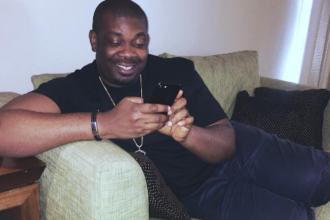 Donjazzy uploaded a picture on Instagram and wrote when you are fine you are fine. Wow, nice!